Can Nadine really sing anything? Nadine visited the Breakfast with Martin Bester and we put her singing skills to the test! 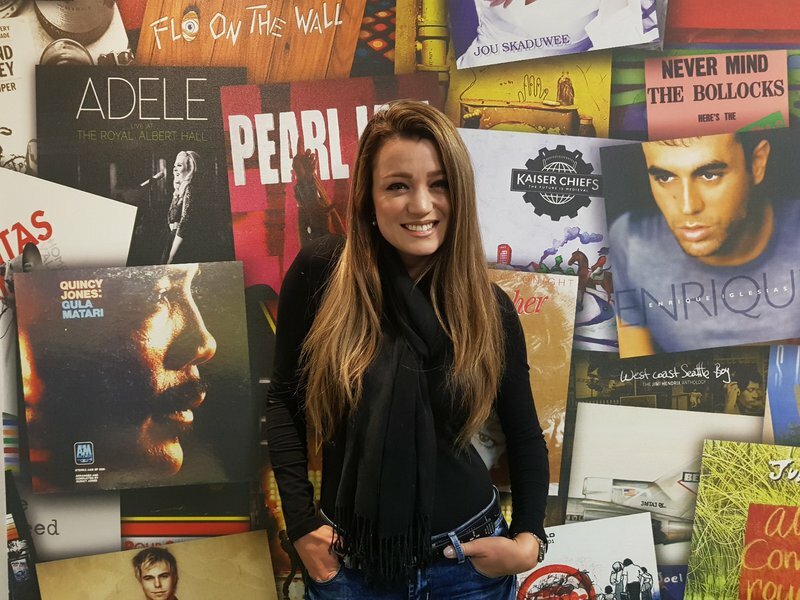 Nádine Hoffeldt is a South African Afrikaans singer and presenter, best known for the hit song "Kaapse Draai" and is a friend of the Breakfast show. She has one of the most amazing voices and can literally sing any song. Martin said on air that she could even sing a phone book. So we decided to put her skills to the test. Unfortunately, we couldn't find a phone book but we did find an Afrikaans English dictionary. She also performed an amazing cover of Four Non Blondes, 'What's Up'.